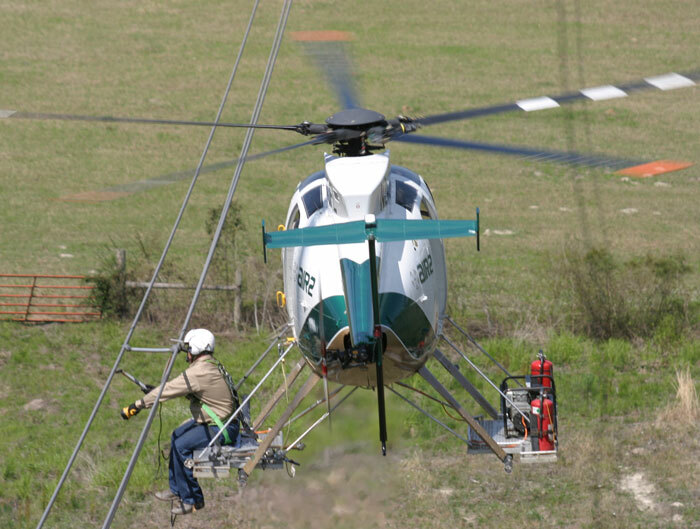 Founded in 1998, Air2 is the industry leader and primary innovator in delivering helicopter line-work construction and maintenance services to the EHV transmission industry. Air2 IS A MEMBER OF THE PLH GROUP OF COMPANIES. Air2 was acquired in 2010 by Power Line Services and joined Auger Services, Tessco Industrial, Tessco Energy and Sun Electric to become a select group of construction service providers to the electric infrastructure industry. PLH Group was formed in 2012 combining its pipeline and power line companies to deliver integrated services for major utilities, regional cooperatives, oil field owners and operators and renewable energy developers.